– On The Waterfront (1954) The Criterion Collection Blu-Ray. Get it here on Amazon. 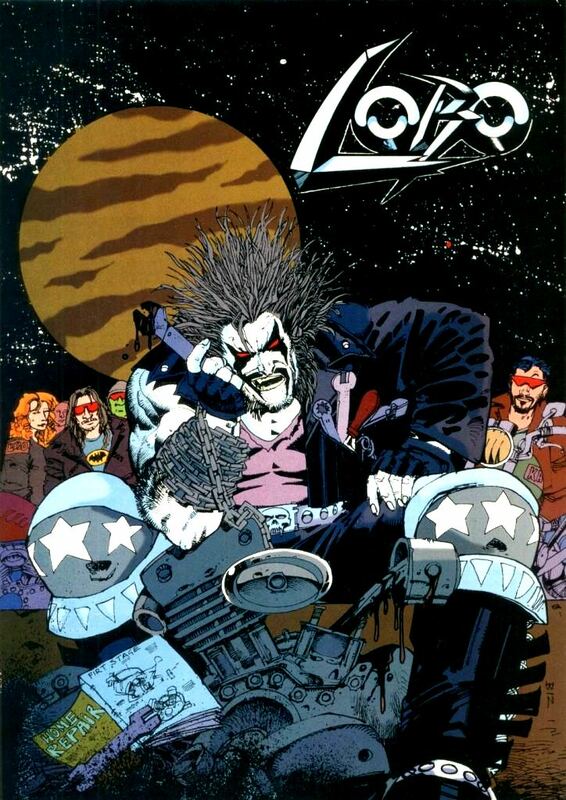 – Why, why, why would they even consider making a Lobo movie? WHY?! – Star Trek: Season 1, Episode 1: The Man Trap (1966) Click here to get Season 1 on Amazon. Hank & Mr. Salamander discuss J.J. Abrams & Star Wars/Trek, Homemade Sci-Fi movie Drono (2012), and Wim Wenders’ Pina (2011) in 3D! – Pina (2011) The Criterion Collection 3D Blu-Ray! Click here to get it on Amazon. – Drono (2012) Watch it for free! It’s worth it. In this abbreviated episode, Hank and Mr. Salamander have the Golden Globes on in the background as they talk about Oscar nominations, Godzilla, Frank Darabont, and Destroy All Monsters (1968). – Destroy All Monsters (1968) Click here to get the unbelievably over-priced out-of-print Blu-Ray on Amazon. – Rashomon (1950) The Criterion Collection Blu-Ray. Click here to get it on Amazon. – Dark Star (1975) Click here to get it on Amazon. – Killing Them Softly (2012) Click here to get it (when it’s out) on Amazon. Click here to listen to the show. Be aware, we get in-depth on Skyfall. Spoilers abound! – Skyfall (2012) Click here to pre-order it. – The Sheriff… The Last Stand… whatever it’s called, it looks terrible! – Jack Reacher. What the hell is this? – Interesting Death of the Week with B.K. : Teri Shields – Brooke’s bad mom.